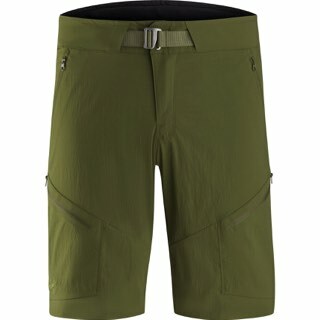 The Spyder Mini Expedition Pant will provide warmth and winter weather protection during all mountain missions. 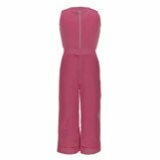 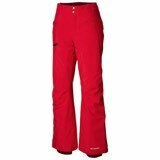 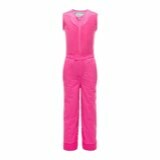 Highly waterproof and durable, this pant features a cozy fleece upper and upgraded 10k/10k waterproof/breathable fabric. 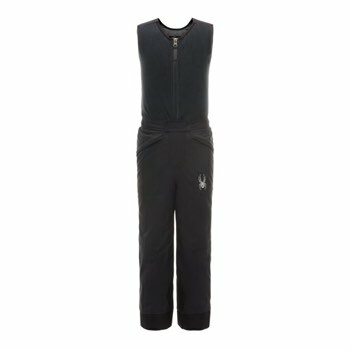 Adjustable shoulder straps and attached stretch fleece keeps warmth in and cold out.